Are you looking forward to begin your pilates classes soon? 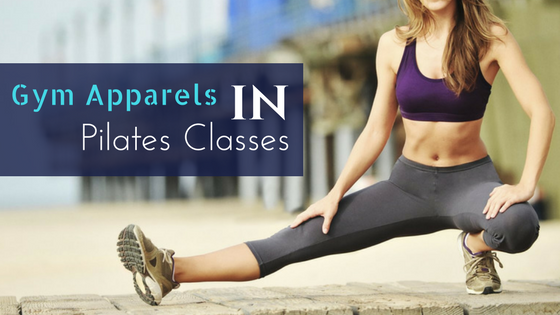 Then it is time to add some finesse to your workout clothing closet, and make the pilate classes a great experience with right comfort and attitude. Just like running, or yoga and other workout styles have different types of fitness clothes to go with, to enhance your performance while doing pilates too, you should be careful about what you are wearing. This is a trending and new form of workout style, and you might be feeling in dark and confused. But here is a detailed account about what you should and shouldn't wear at the pilates classes. 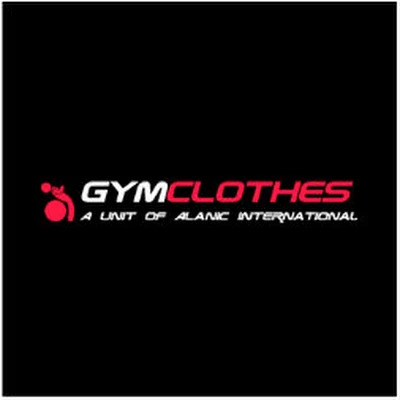 Choose the right collection of private label gym apparels to look the best, and feel convenient too. You should be very careful about the neckline of the top, shirt or tee you are choosing for the pilates classes. Make sure to not wear anything that is too revealing so that you can go ahead with the most comfortable classes. You spend a good amount of time for pilates working on your front and back, and hence you should choose something that is not too modish. Being a first timer, choose something plain, simple and safe fashionably. Don't go for pants that are too loose and slouchy. Gaucho pants might be very popular, but they are not the right ones for performing pilates as they contain excess fabric causing distraction. Thus, choose the simple pants that are neither too tight nor too loose. The private label gym clothes manufacturers are bringing in pilates special pants for women. For better and more comfortable experience at the pilates class, you can settle down with the athletic tops with bra coverage built in. These stay on places while you are moving for different pilates forms, and also vouch on better fit, more support, achieved comfort. The leading private label athletic apparel manufacturers are bringing in these pilate special tops in huge variations.